Office suites from 175 to 800 sq ftSingle and Two Story Offices. A quality development comprising of luxurious office suites, a sympathetic combination of refurbished buildings and new build. 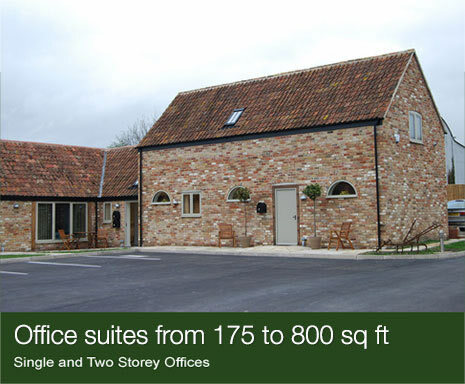 High grade office suites ideal for professional businesses. 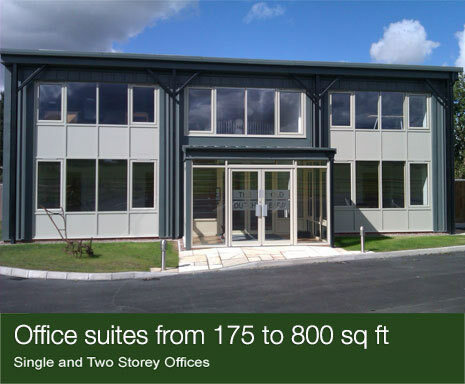 Each office is self contained and there is the ability to combine the offices through interlinking doors. 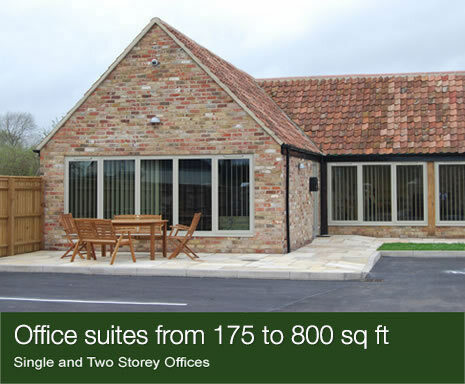 All offices are finished to a high specification to include comfort cooling, kitchenette, WC facilities, carpeting, blinds, and generous car parking. Westend Courtyard is located on the eastern side of Grove Lane, Westend, approximately 1 mile from its junction with the A38 and ½ mile from the junction with the A419. The property lies approximately 2 miles from Stonehouse and 7 miles from Gloucester with Junction 13 of the M5 Motorway only 1 mile. The location offers a pleasant working environment and quiet, attractive surroundings.